Come hang out and share suggestions for serving you better, make something cool (August = washi tape notebooks) and chat with your Teen Librarian about books, movies and more! Listen to and play musical instruments! 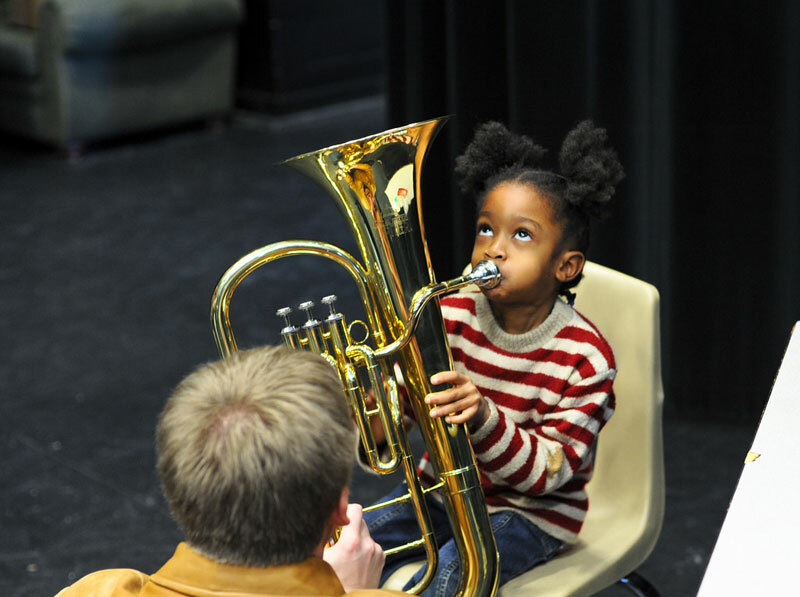 The Instrument Petting Zoo gives curious children of all ages a hands-on experience with string, wind, brass and percussion instruments.